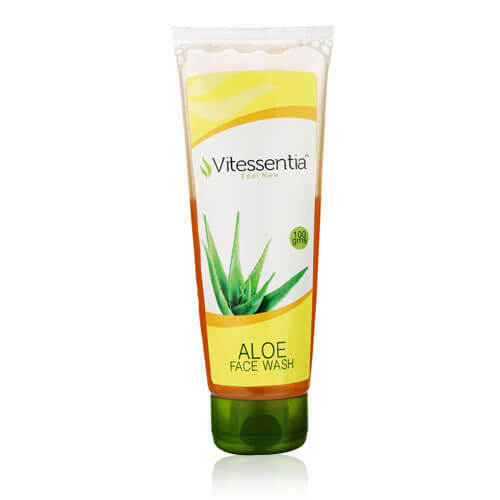 Vitessentia Aloe Vera face wash contains a high percentage of Aloe Vera. It helps the skin get the required nutrients and keeps it hydrated. It also cleanses the skin and prevents warts, pimples, blackheads and acne. The tube packing maintains the freshness of the gel and makes it easy to use on a daily basis. We are a renowned Aloevera Face Care Products Manufacturer in the market.